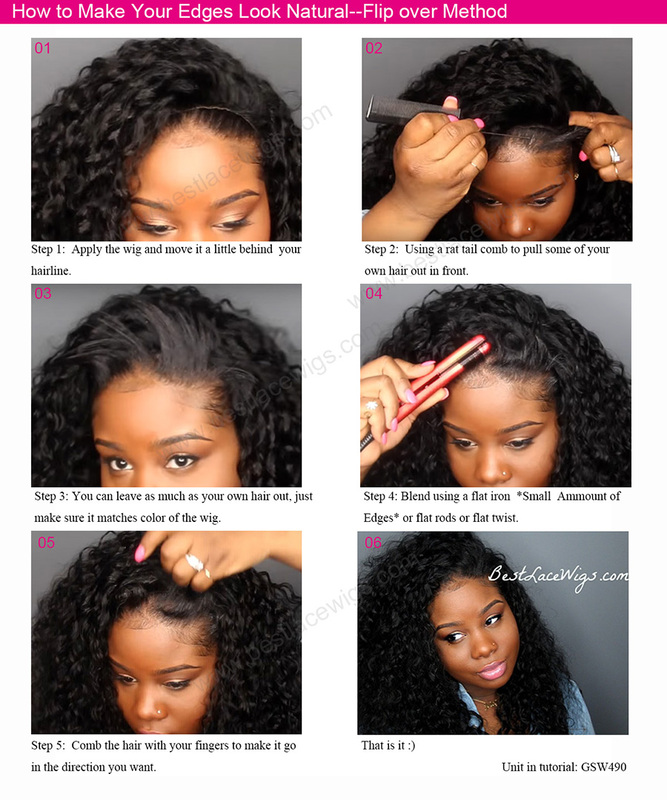 Full lace can give you more comfortable experience while you wear it. 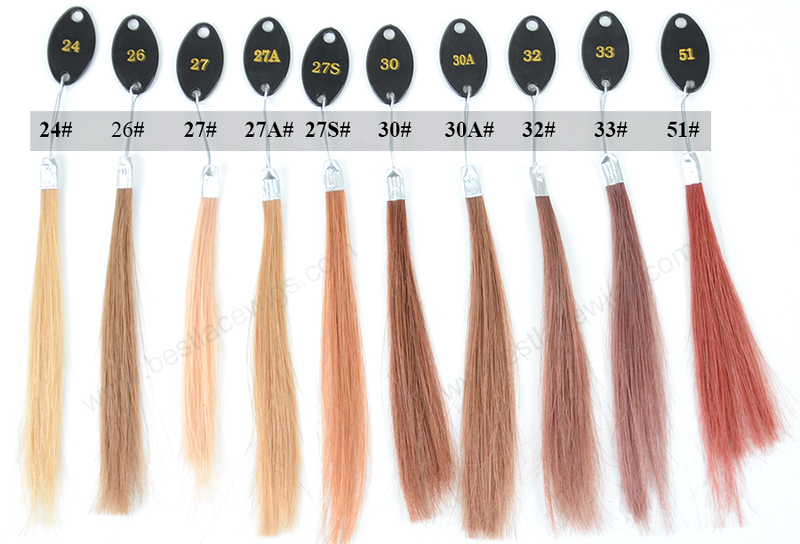 What's more, the hairs of them are 100% human hair - natural and high quality. 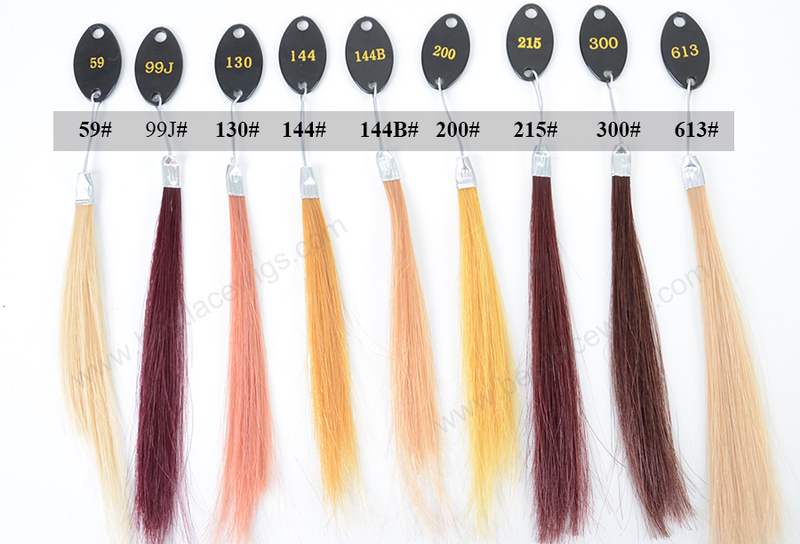 Take good care of them, no shed, no tangle, no shed and can company with you for a long time. 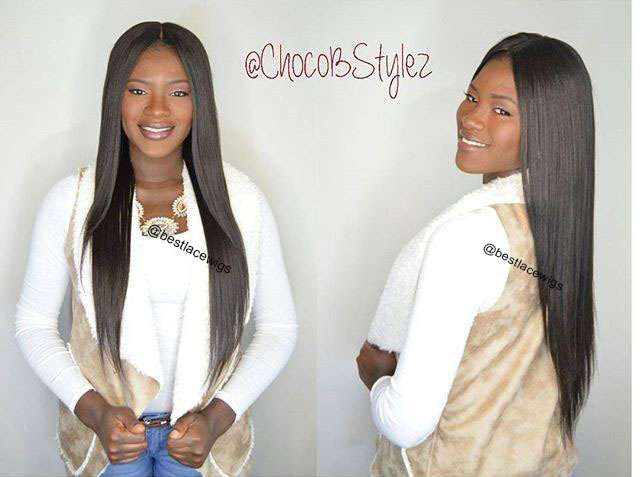 Beautiful yaki remy hairs make you hairstyle more perfect! No glue! 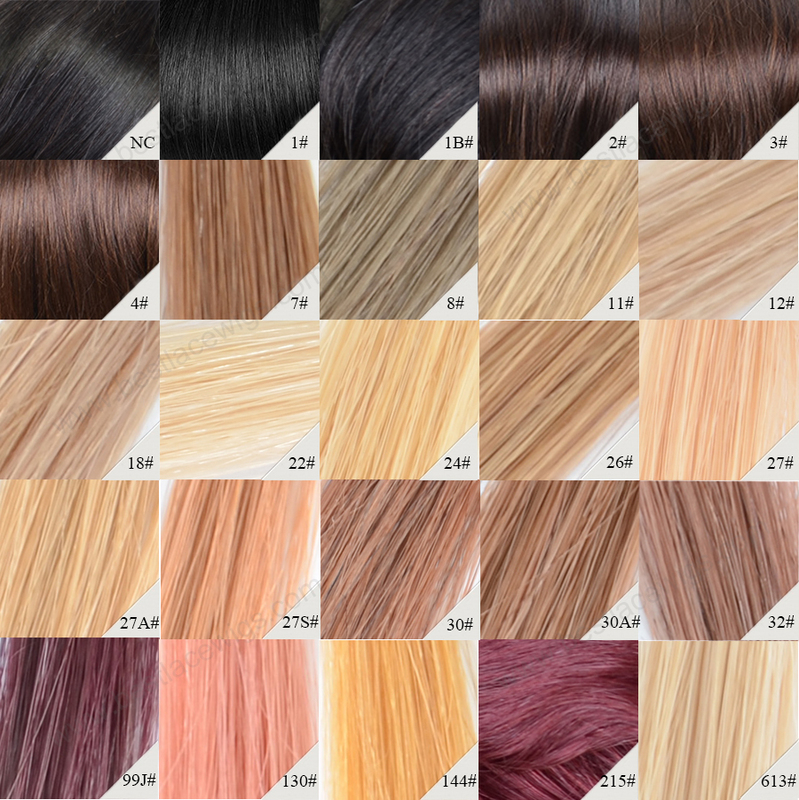 Our full lace wigs, virgin remy hair and all of our glueless lace wigs are very easy to take on and off. They can help you save much time and energy, and at the same time, you can enjoy the happiness that they take to you. 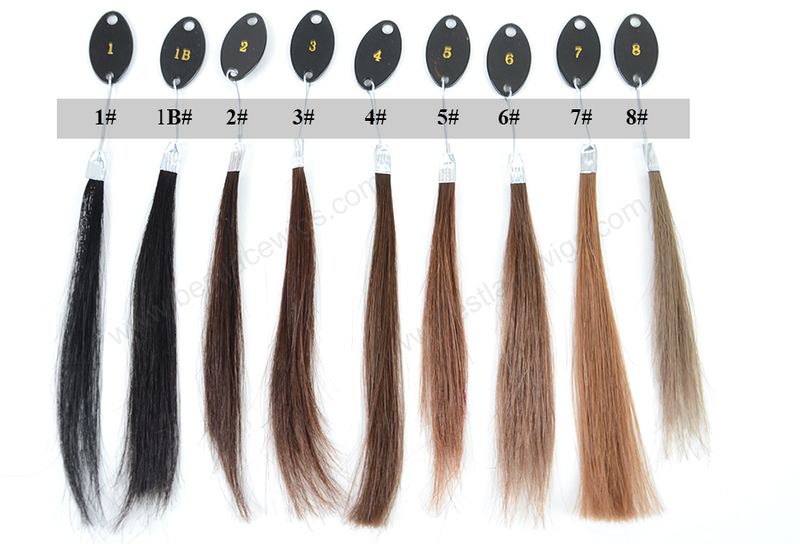 We provide other different glueless lace wigs and virgin remy yaki hair to meet your requirements. 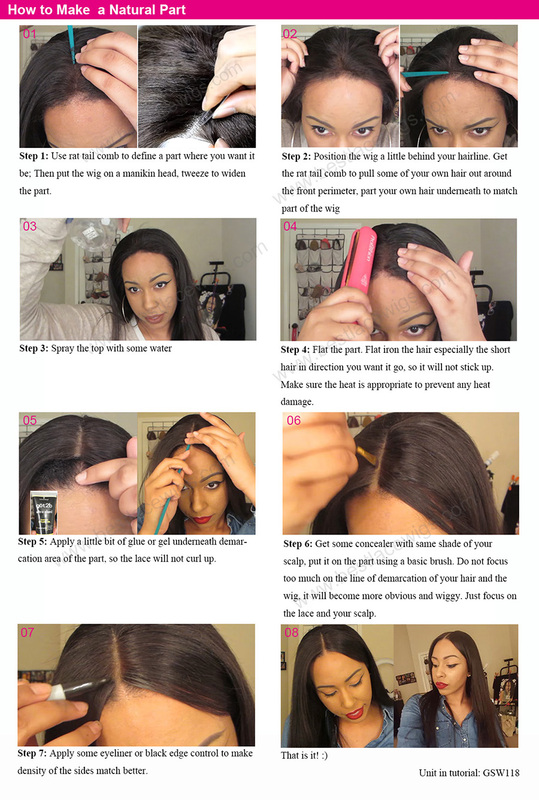 If you want to change your hairstyle in a short time, our glueless lace wigs are good choices for you! I got my GSW127 wig yesterday and I love it! The texture is nothing less than amazing! I will be ordering another wig soon. 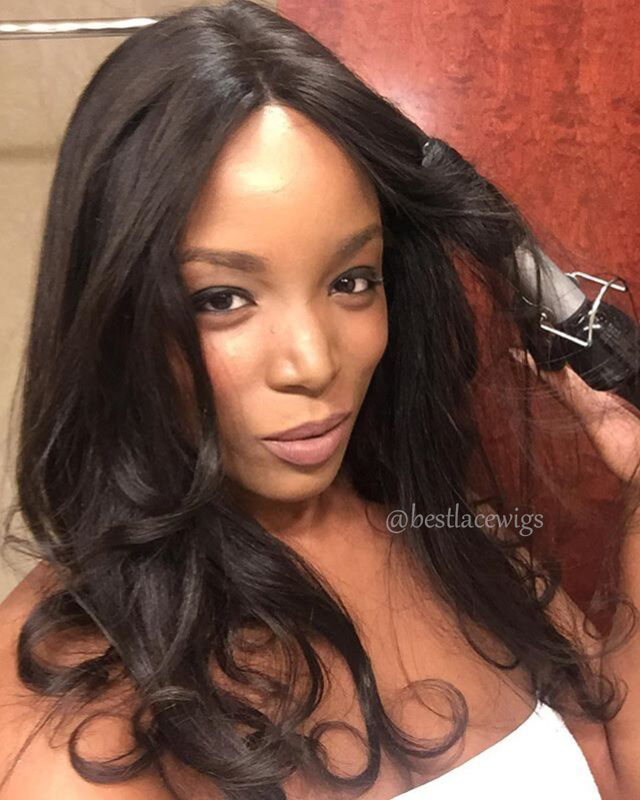 This wig is gorgeous! I’ve had mine now for two years and I have absolutely no complaints! 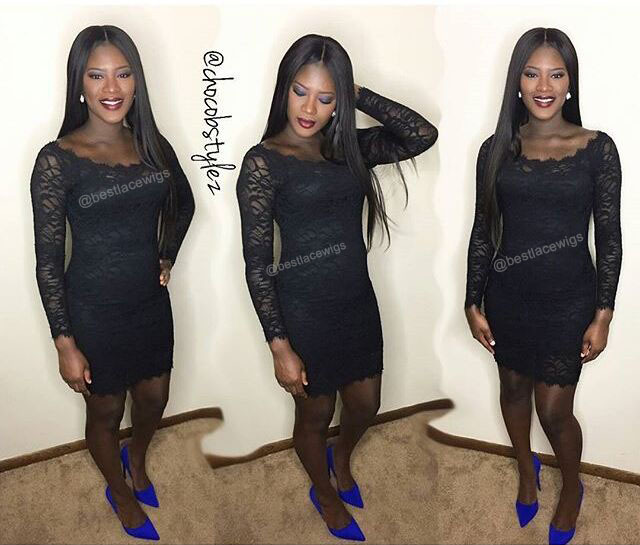 This was my first wig choice with best lace wigs and they set the bar really high! I constantly receive compliments on how full and soft it is! I’d definitely purchase this wig again in future. 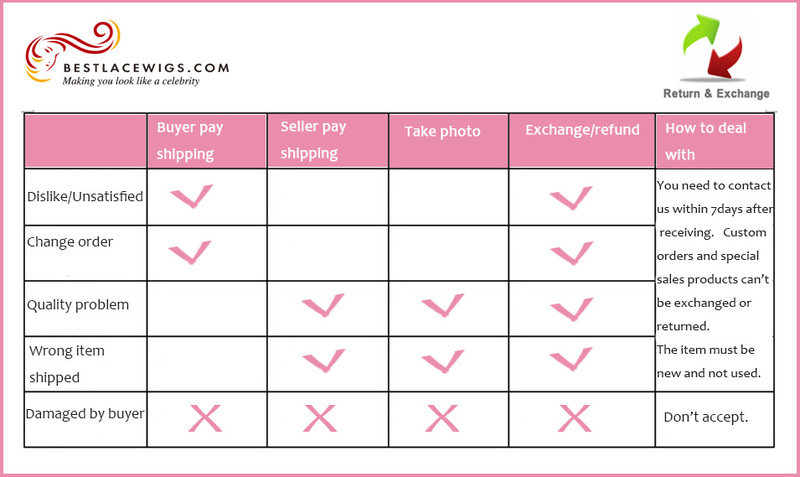 First thing is super fast shipping and great customer service. have had this unit for over 6 months and it still wears well! 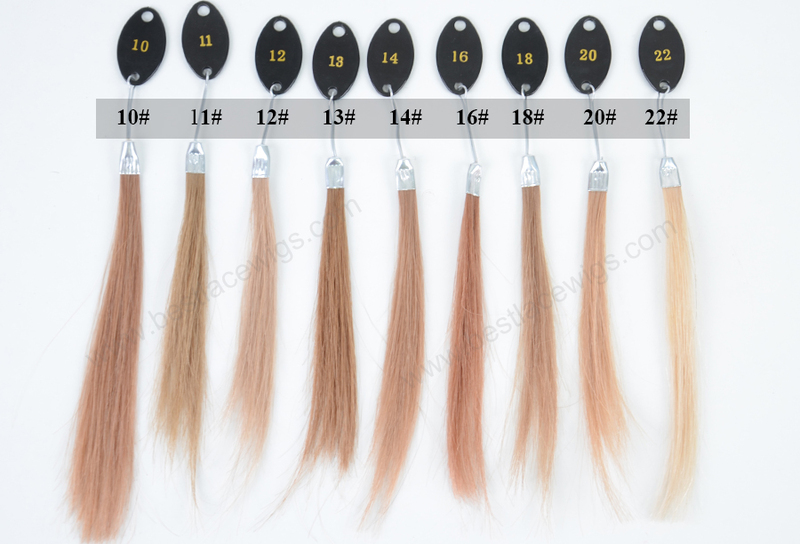 Even after I have dyed it multiple colors and cut bangs and layers it has minimal shedding. 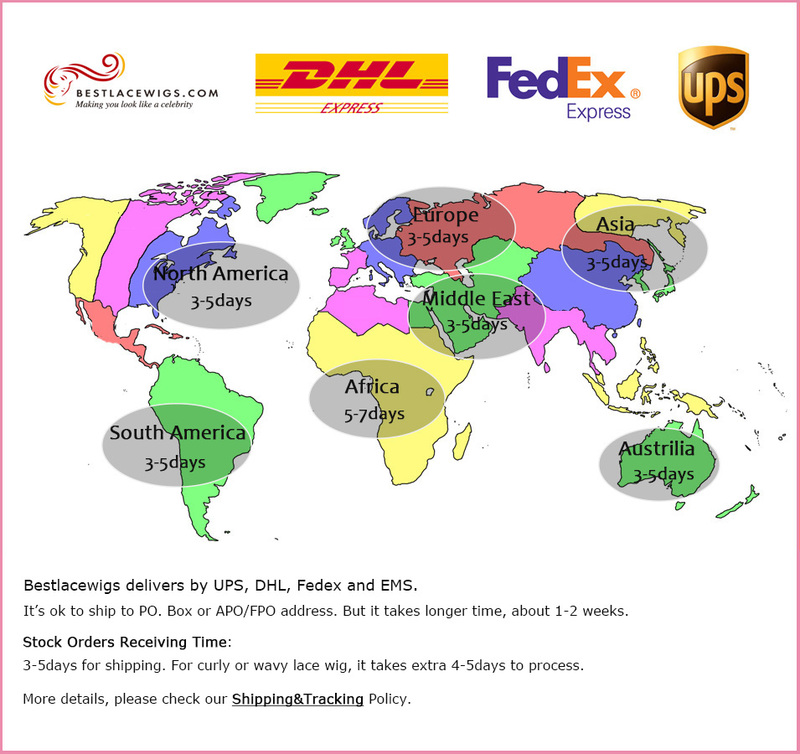 This is the fist order from Bestlacewigs. 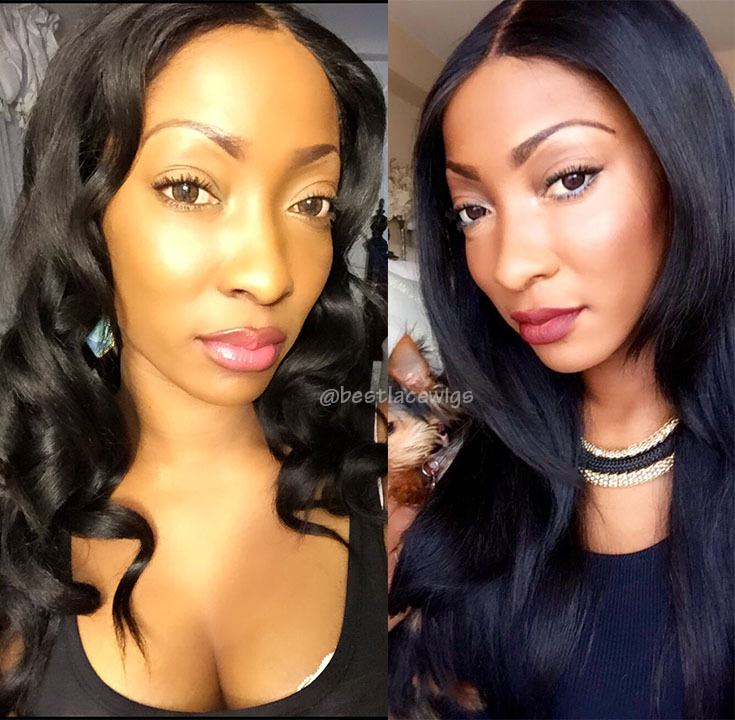 Just received my yaki full lace wig Gsw127, it's very pretty. My friends also love it so much. Will purchase more in future. Absolutely love this wig! The color, texture and fullness of it is perfect. The cap fits well. So far, no shedding or tangles at all. 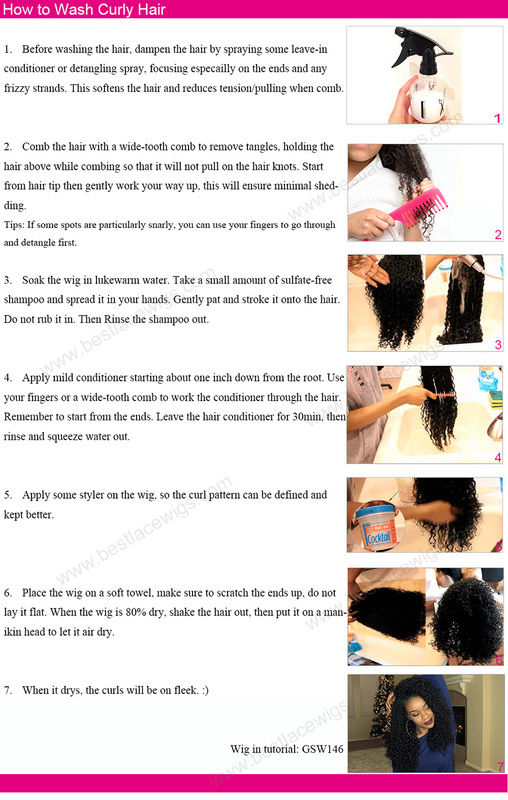 I have already washed and air dried it and the hair remains flowy and bouncy. Customer service was very professional and shipping fast. 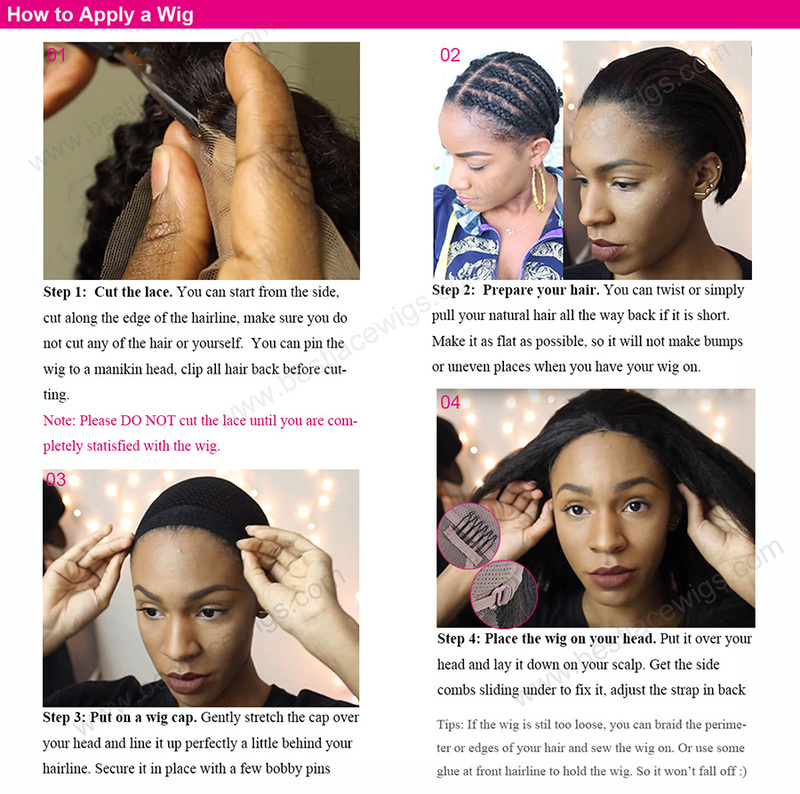 I will definitely order my next wig from BLW! 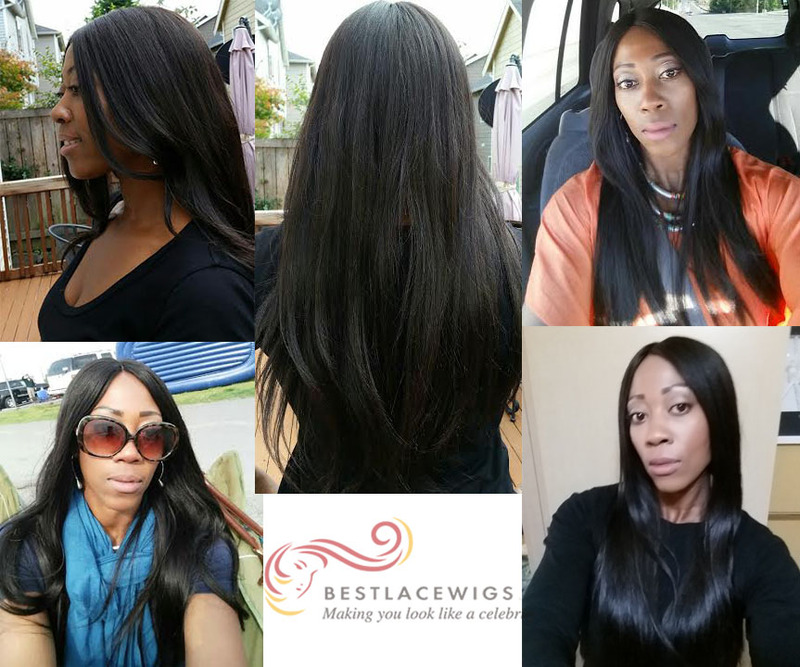 I have order from bestlacewigs for over 3 years. I love their wigs. The quality is good. I got my new yaki hair today. I am soooo glad. Thanks. 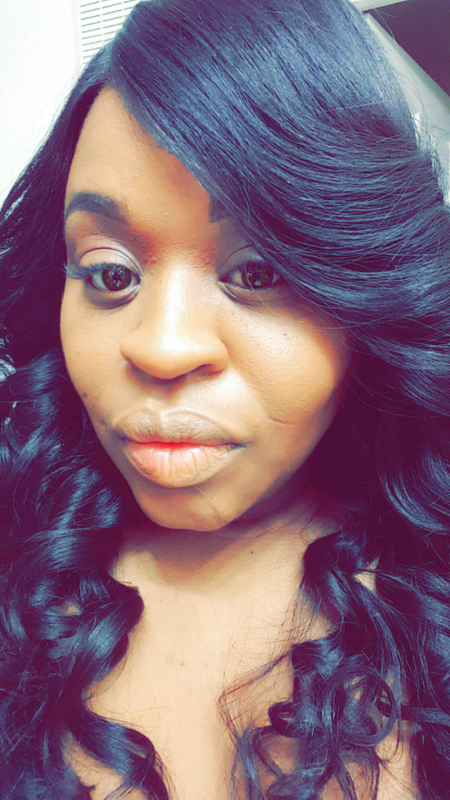 I saw the Youtube video, this yaki hair is very beautiful.So I ordered and give it a try and I got it yesterday, I was excited. The hair is nice and I got free wig cap!! Thanks sooo much, Abby Williams! !